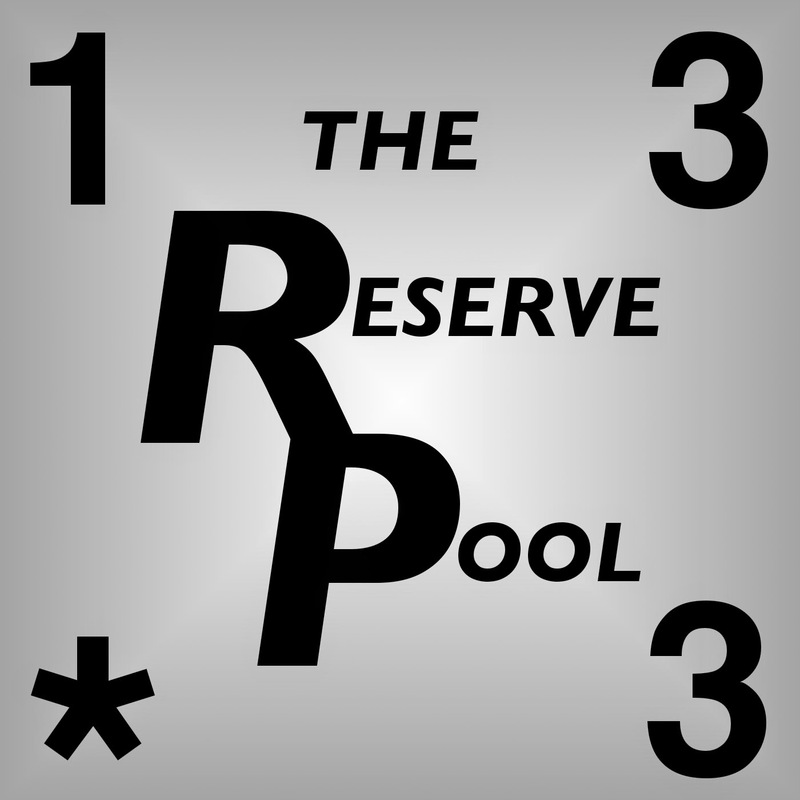 In this episode, we are thrilled to kick off the new year with another episode of The Reserve Pool. There's a bit of banter about recent gaming acquisitions. Then, we look at UXM and all of our extensive testing and unveil - our top ten favorite dice from Uncanny X-Men. It's a light and fun way to start the new year! Glad to hear the podcast back from the holidays This was a great topic, one that I wish I could debate and converse over with you guys. My number one will have to be angel.The colors are perfect and i like the subtlety Angel's die was one that did kind of break the mold by using a white die. Boring to some maybe, but that red on white is just so clean!!! Reminds me of a Old Camaro Muscle car from the early 70's. My favorite UXM dice are those that represent Pyro because it looks like I am rolling a little piece of fire. I, since listening to the podcast, too have noticed the more squared edges in comparison to the others on about half of my Pyro dice. I wonder if the part of the manufacturing process where the dice are tumbled to wear the edges was unintentionally skipped or shortened. I like the Emma Frost die, but sometimes have a hard time reading it. I have to admit that when the set first came out I kept confusing Falcon's die for Angel.